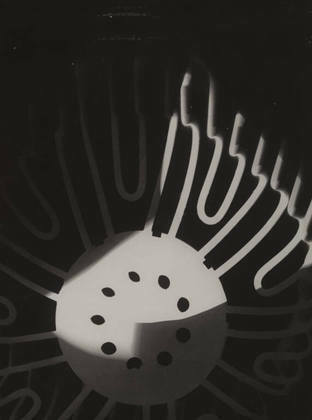 Cubism and Photography – More than Squares. Between 1907 and 1914 Pablo Picasso and Georges Braque collaborated to create Cubism. The work of Paul Cézanne and tribal art are considered the major influences of the movement. 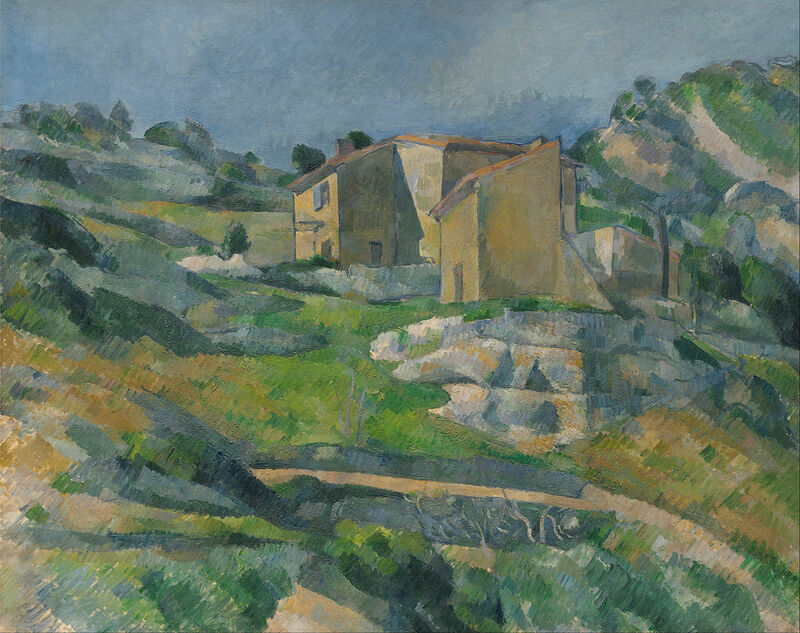 Paul Cézanne, The Riaux Valley near L’Estaque, 1883. 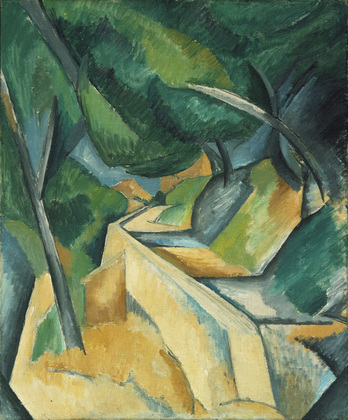 Georges Braque, Road near L’Estaque, 1908. 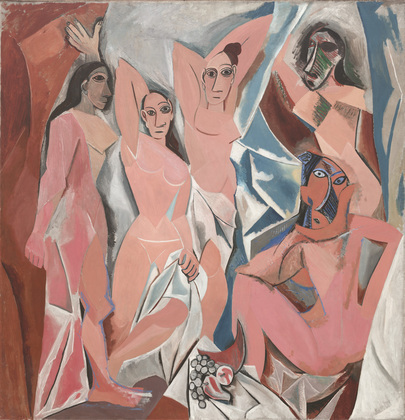 The impact of Picasso’s avant-garde painting Les Demoiselles d’Avignon, 1907 was immense. Picasso’s stylized and distorted forms were drawn from Iberian sculpture and African masks. Picasso first saw African art earlier that year in Paris at the Ethnographic Museum in the Palais du Trocadero. 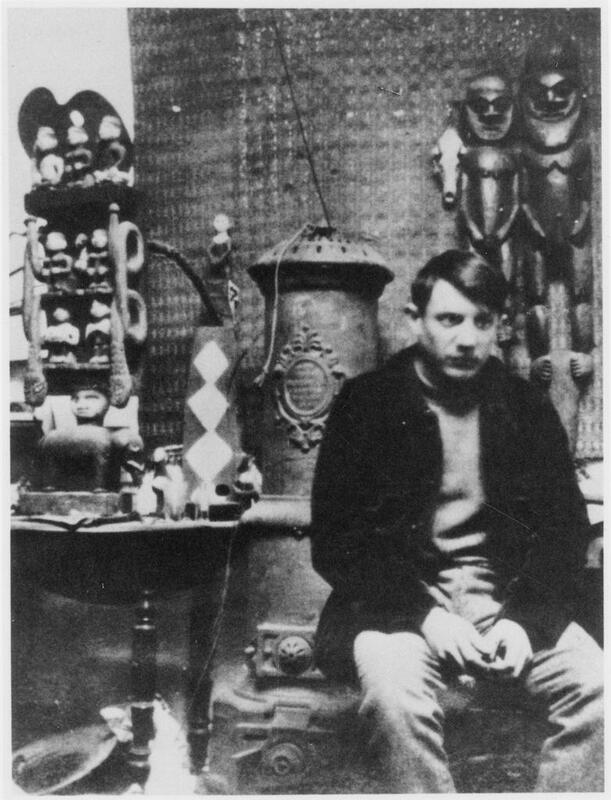 Picasso in his studio with his collection of African art, 1908. 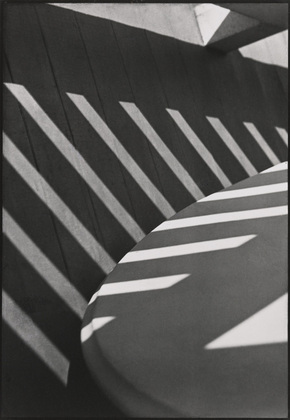 Paul Strand, Abstraction, Porch Shadows, Connecticut, 1916. 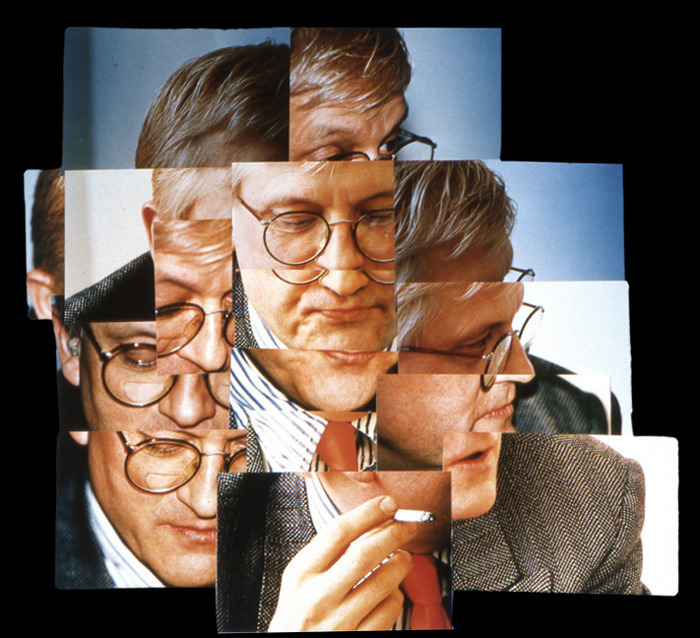 More recently, in terms of Cubism and photography, David Hockney’s experiments are of interest. 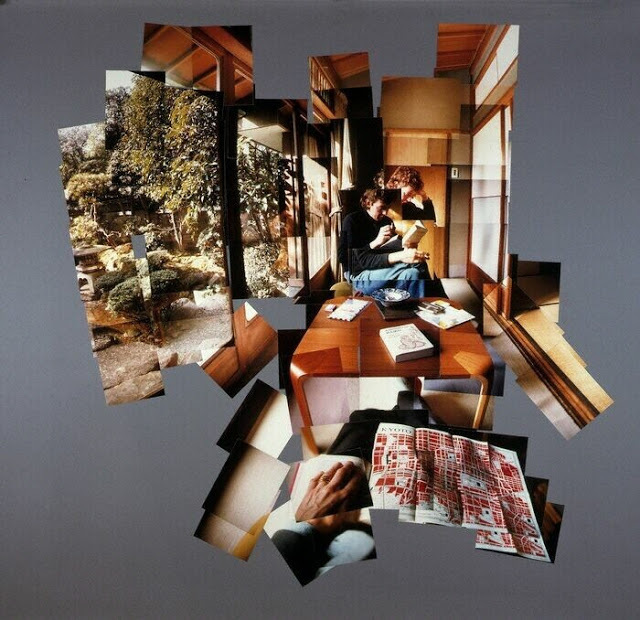 Hockney created a new way of making photographs more akin to that of a painting or drawing in terms of time. He writes, “A photograph is… a fraction of a second, frozen. So, the moment you’ve looked at it for even four seconds, you’re looking at it far more than the camera did. It dawned on me this was visible, actually, it is visible, and the more you become aware of it, the more this is a terrible weakness; drawings and paintings do not have this.” (8) Hockney stands in place and photographs a scene as it unfolds before him. He then joins the photographs together to create one picture. David Hockney, “Joiner” Self Portrait. David Hockney, “Joiner” Gregory and David. 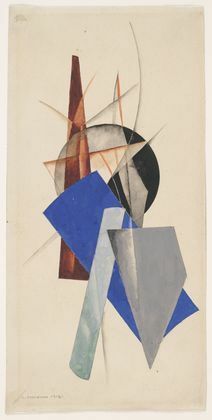 This entry was posted in Cubism, Photography and tagged African masks, Aleksandr Rodchenko, Alfred Stieglitz, Armory Show 1913, Constructivism, Cubism, Cubism and Photography, David Hockney, Ethnographic Museum in the Palais du Trocadero, Georges Braque, Iberian sculpture, Joiners, L'Estaque in Southern France, Laszlo Moholy-Nagy, Les Demoiselles d'Avignon, Melvyn Bragg, Pablo Picasso, Paul Cezanne, Paul Strand, Pictorialism, Sandra Kontos, Straight Photography, Suprematism, Surrealism, The South Bank Show by Sandra Kontos. Bookmark the permalink. I was indeed thinking of making collages like this, beside working on panoramas, which is originally a collage of 360×180 degrees of a scene.